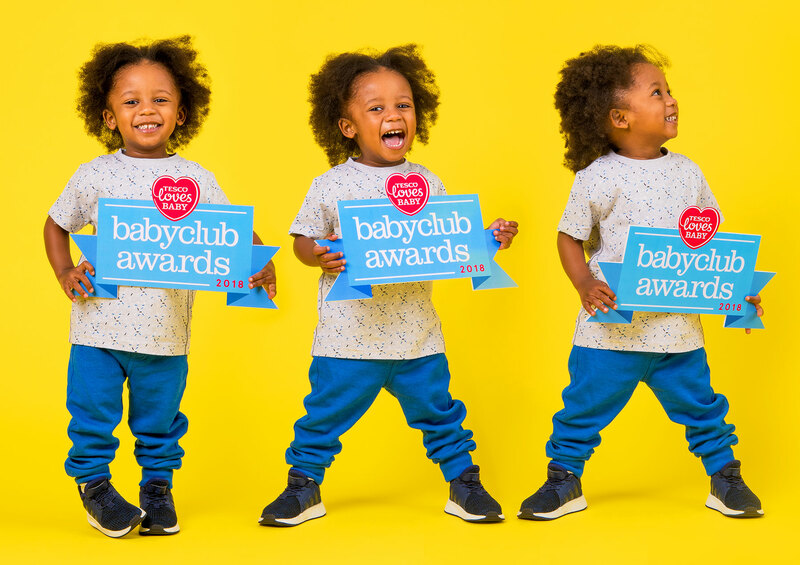 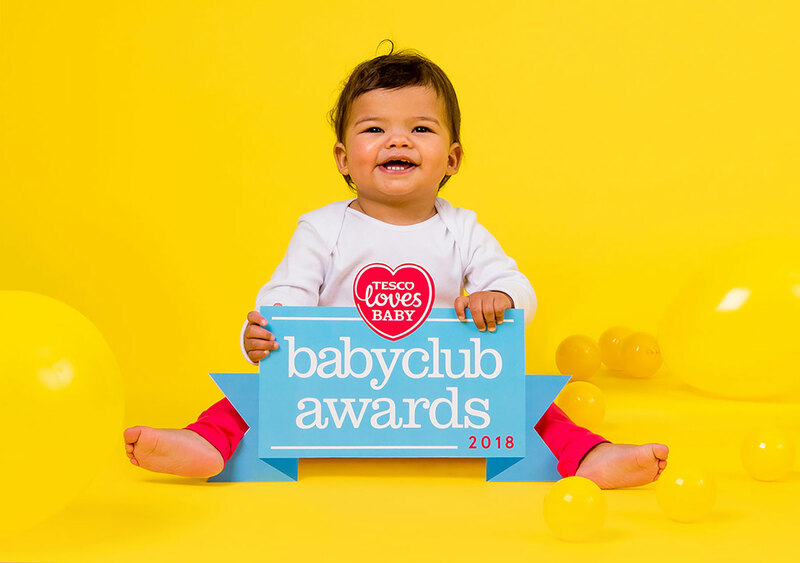 Every year Tesco Baby Club members vote for their favourite UK baby products. 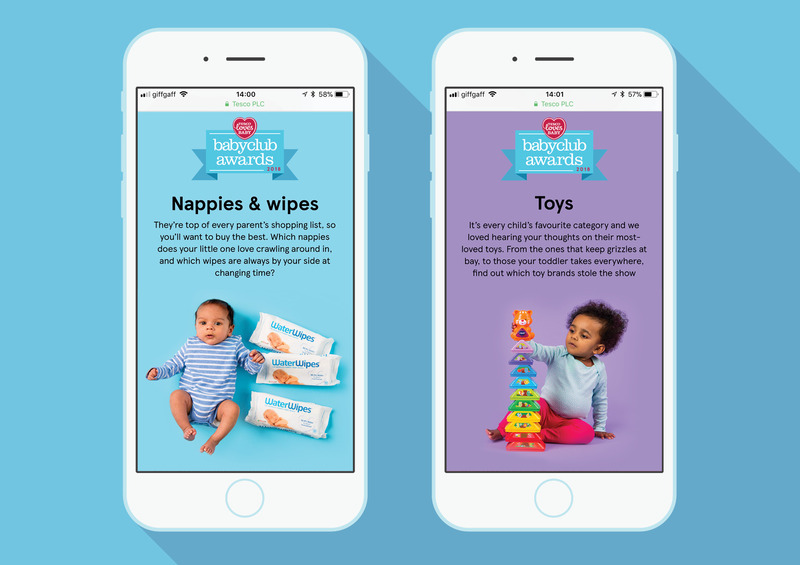 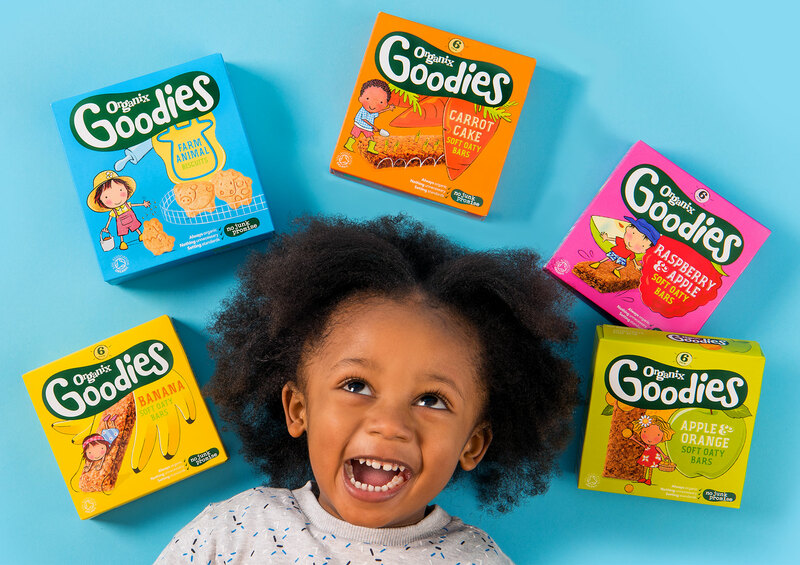 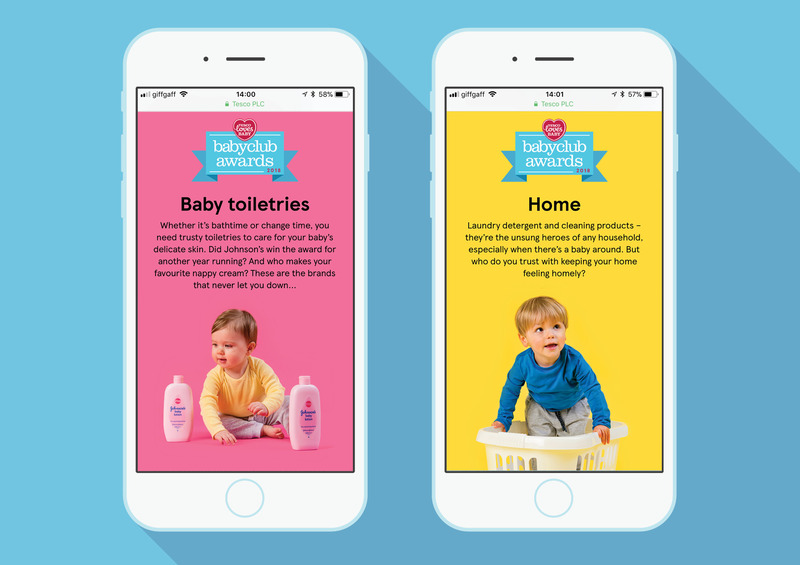 This year’s awards concept was ‘My Little One Loves...’ All products were shot with babies or toddlers on bright pastel colours providing an eye-catching campaign with ahh factor. 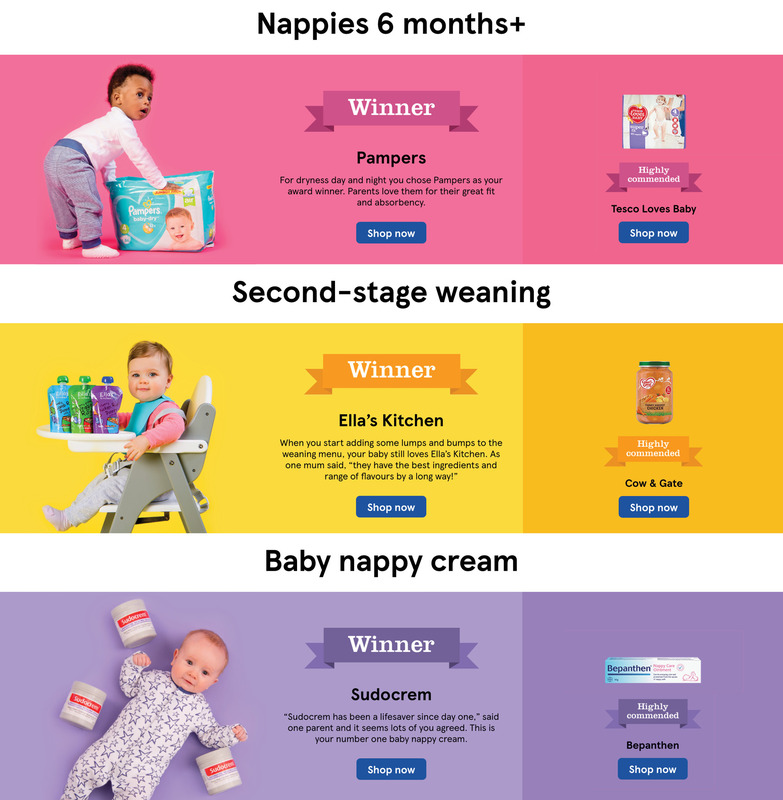 The suite of communication was rolled out across the website, email and a paid social campaign.